If you live in South Florida, you have been struggling to stay dry over the past few weeks – because it’s been pouring! December has historically been a dry month for the area, according to the National Weather Service, but some areas in Miami had already experienced more rainfall by December 6 than ever recorded this month. 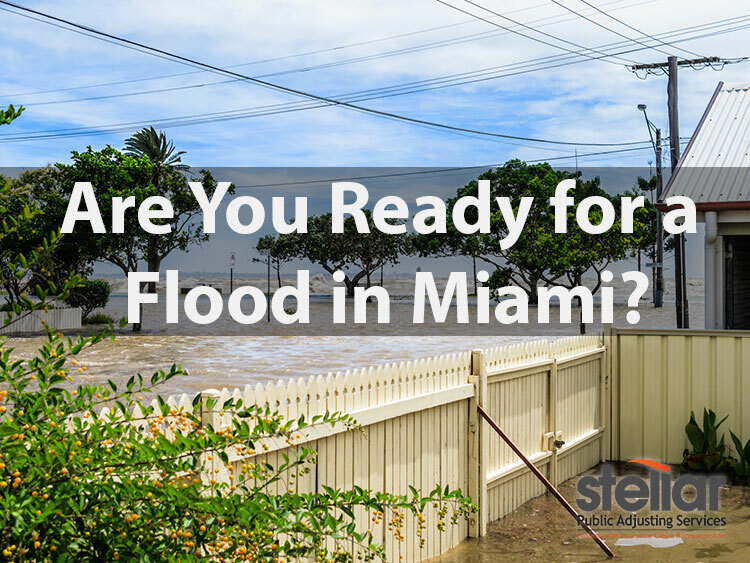 Whenever there is a flood in Miami, it is usually on a large scale and will require a lot of recovery and maintenance to repair the damages. Add this to the fact that the Miami Herald reported earlier this year that Florida has more coastal property at risk of flooding than any other state in the U.S. and is projected to have $152 billion of private property in danger by 2050. Well, because homeowners’ insurance policies do not typically cover flood losses, you will need to purchase separate flood insurance coverage if your property or business is at risk. But, according to FEMA, there are ways to mitigate that risk by protecting yourself before disaster strikes. If you properly prepare so that you can act quickly when in danger, it is possible to avoid having to take care of any flood damage to your property. 1. Visit floodsmart.gov to determine the flood risk in your area. about buying flood insurance. Typically, a policy purchased today, with additional flood insurance coverage, will take effect in 30 days, so act now. 3. In areas, like South Florida, with consistent repetitive flooding, elevate the heating system (furnace), water heater and electric panel. Or, consider elevating the building. 4. Install “check valves” in sewer lines to prevent floodwater from backing up into the drains of your home and keep gutters and drains free of debris. 5. Stockpile emergency building materials (e.g., plywood, plastic sheeting, lumber nails, a hammer and saw, a pry bar, shovels, and sandbags). 6. Stay informed! Register for local text or email alerting systems for emergency notifications, monitor weather reports and have an option ready in case there is a power outage. 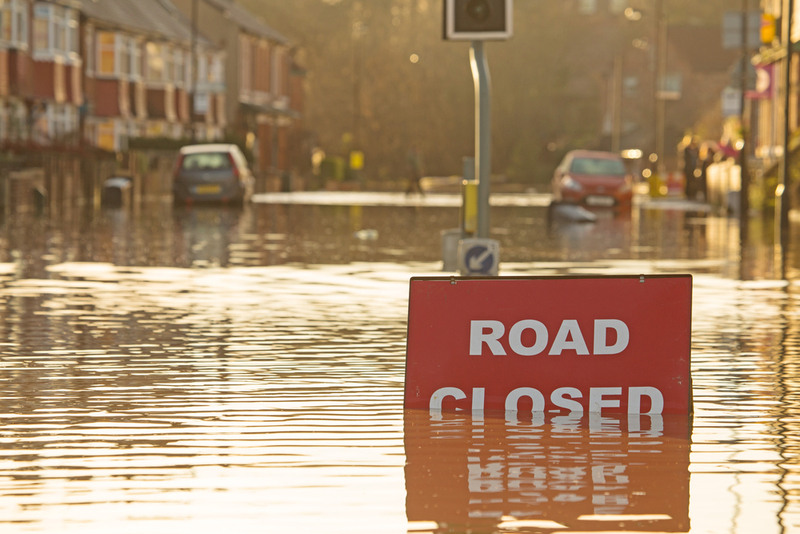 In the world of insurance claims, the term “flood” has a specific definition that can often be confusing for most people. A flood is when water from an existing water source, like a lake, rises up and enters a home or business. And, it’s no secret that given the very low average elevation above sea level in South Florida, that the area is extremely vulnerable to coastal flooding – especially as sea levels worldwide are on the rise. Case in point: a new report from CBRE confirms that no other region in the U.S. is more susceptible to the threat of coastal flooding than South Florida. 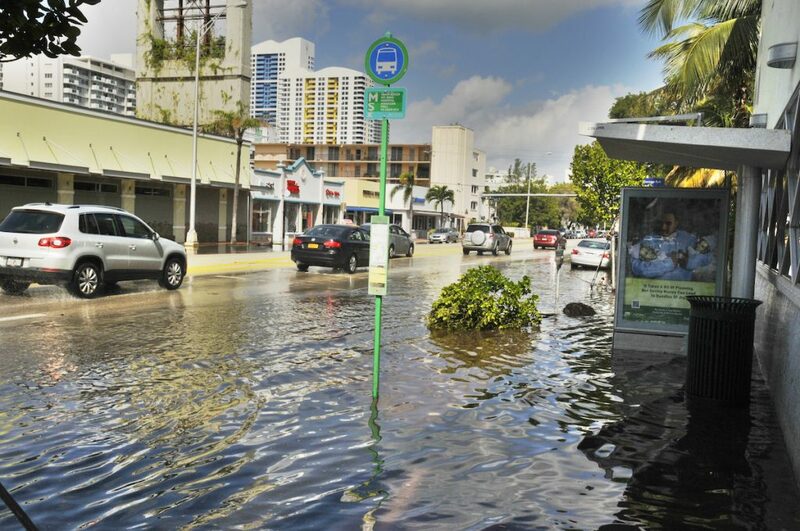 So, if you live in an area prone to coastal flooding, like South Florida, and you’ve asked yourself: “how do I prepare my home for an upcoming flood in Miami?” Then, you must take heed of FEMA’s advice! But, if you aren’t adequately prepared and disaster strikes, Stellar Public Adjusting is here to help you navigate the flood insurance claim process in South Florida. Contact us first in the case you’re in need of a Water Damage Claim or Flood Damage Claim and to make sure you are covered…Because the cost of doing nothing after a flood in Miami could be catastrophic!